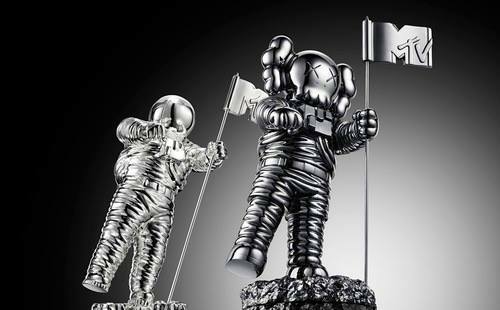 2013 MTV Video Music Award Recipients To Receive Reinvented Moonman Awards!!! 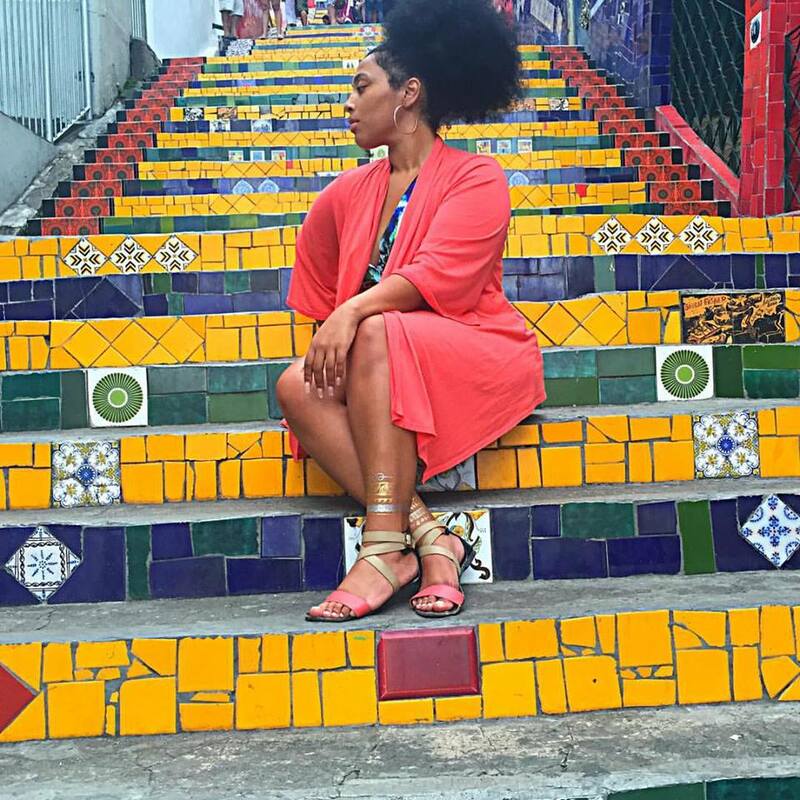 Hello Brooklyn! To celebrate the inauguration of MTV’s Video Music Awards stamp on Brooklyn’s Barclay Center, the internationally acclaimed Brooklyn based artist, KAWS, has redesigned the iconic Moonman Award!!!! This is the first time the Moonman’s features have been altered in 30 years. Lots of history being made and the event hasn’t even begun!! But this is a one time shot. After this year, the Moonman will return to his original state, making this award the apple of quite a number of nominees’ eyes. It all goes down live August 25 from the Barclay Center in Brooklyn.